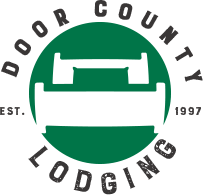 Door County’s festival season starts on January 1 at noon sharp when a large crowd gathers at Lakeside Park in Jacksonport to watch hundreds of human polar bears take an icy dash into Lake Michigan. A day of festive Halloween fun for the entire family! 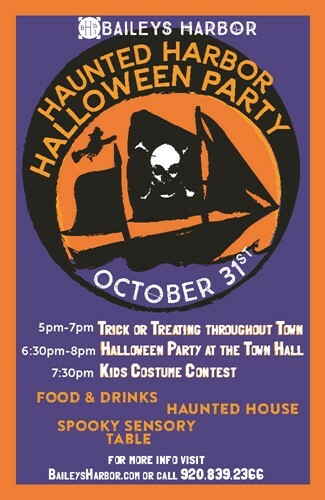 Activities include pumpkin painting, a costume parade, costume contest, haunted house, slime making, and trick-or-treating throughout downtown Sturgeon Bay.